It got cold again. Dammit! 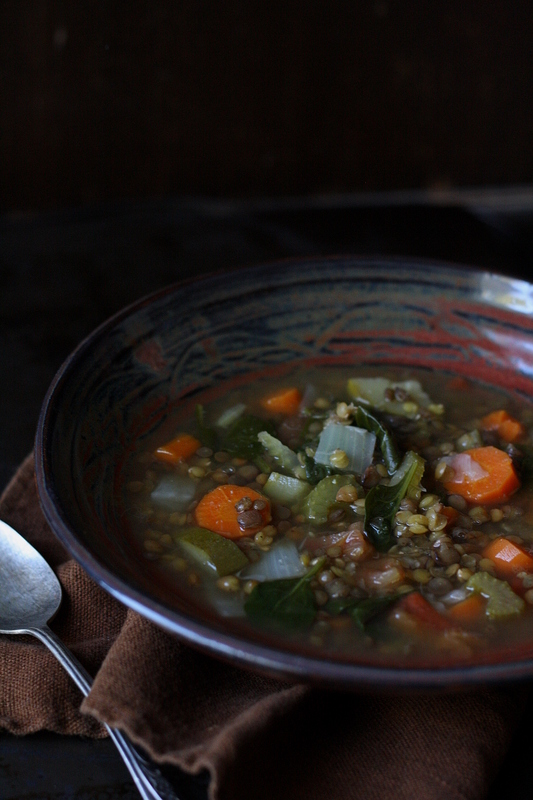 Naturally, I gravitated towards warmer dishes, with this awesome hearty lentil vegetable soup being my mainstay for the past week and a half. Head over to So Fawned Lifestyle for my recipe!